See US ON CBS News ! 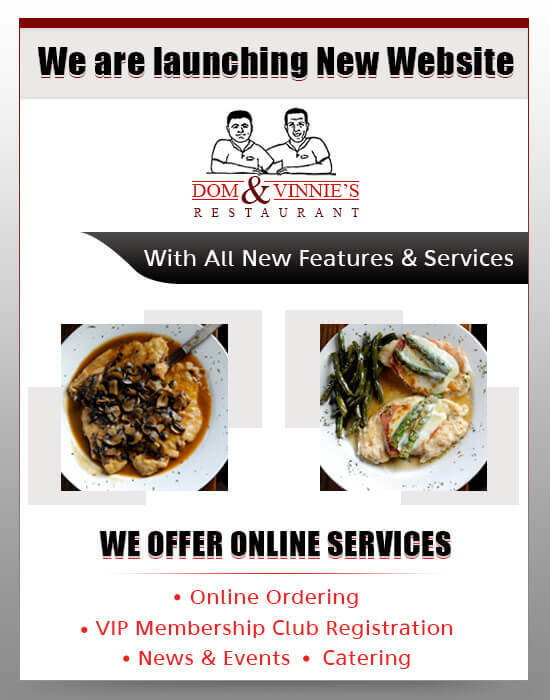 YONKERS, N.Y. (CBS 2) – There’s some delicious homestyle Italian food being cooked up in Yonkers. And who better than CBS 2′s Tony Tantillo to pay a visit? 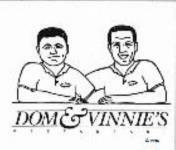 He’s at Dom and Vinnies to see what they’re serving for this week’s Dining Deal. We are extremely proud of this award. 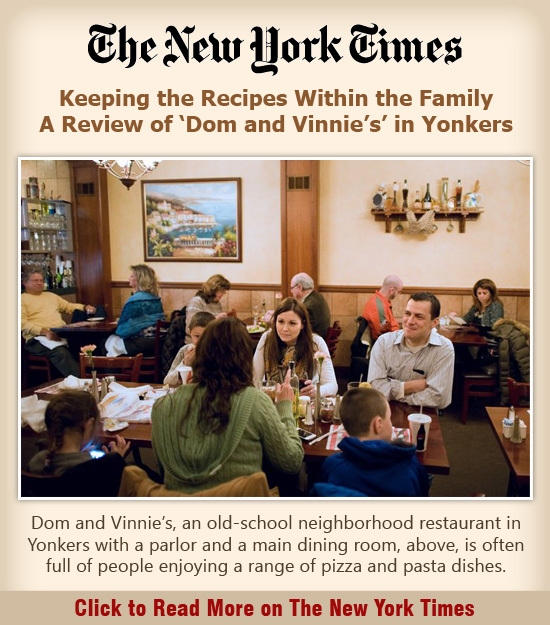 And please keep in mind our full service sit down dining room in our Yonkers location is available for those who do have the time!